Yup, it's Februarainy again. Though we've had some spectacular days, I'm still feeling a little bit of cabin fever with all the rain keeping me indoors more than usual. So I've curated a list of things going on around the city to entice us to get on our bikes & go out for the day. Enjoy! 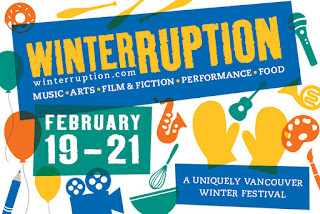 Granville Island is a great place to bike to & the Winterruption festival that takes over the peninsula for the weekend of February 19-21 is a great excuse to go. You'll find free parking for your bike, no problem, & get some fresh air along the seawall on the way there. 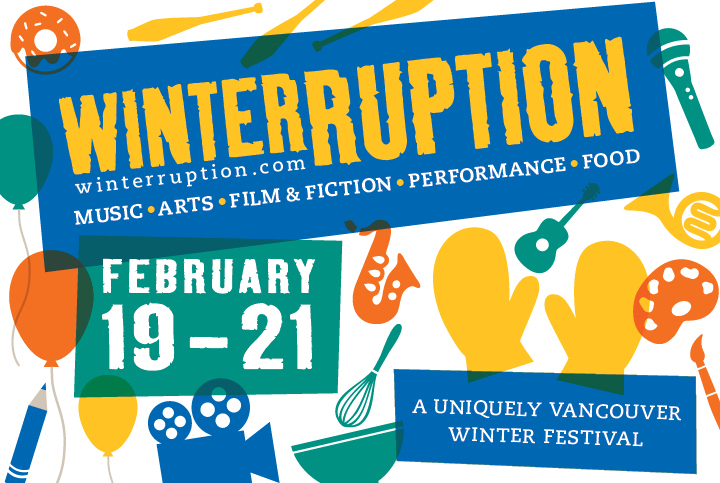 Check out all the open studios, events, & performers on the Winterruption website. 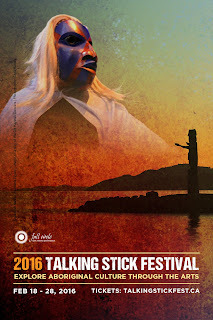 The Talking Stick Festival showcases the visual arts, performance, storytelling & culture of some amazing emerging & established talents. 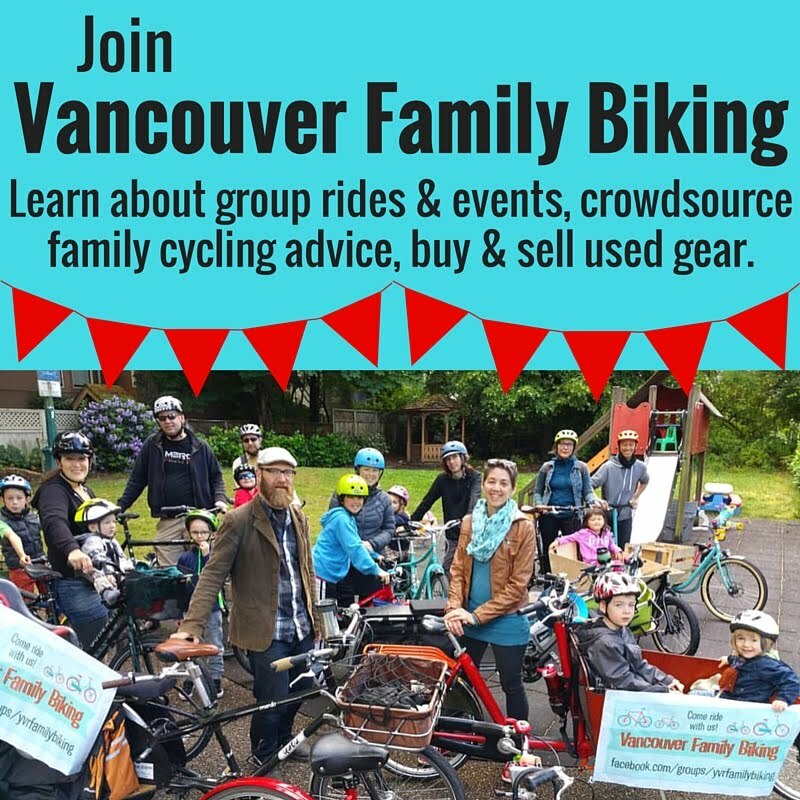 Events are happening all over the city, many of them at the Roundhouse Community Centre, which is a great venue to bike to, just off the seawall in Yaletown. 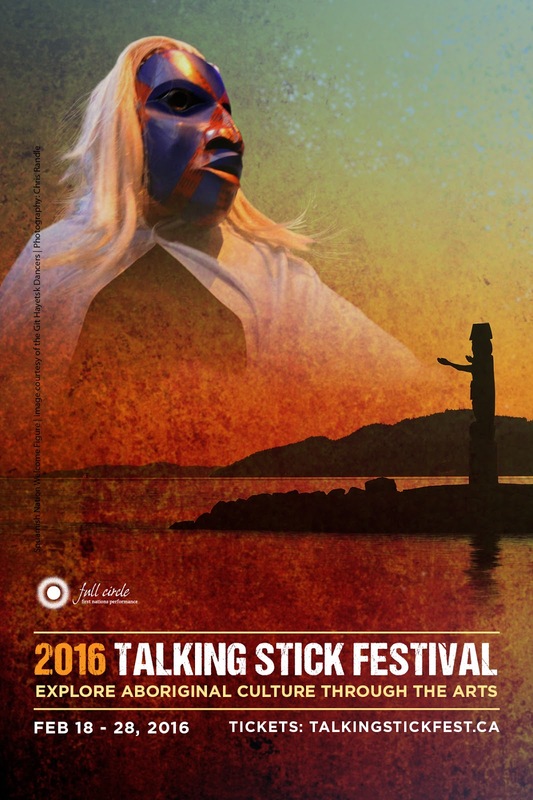 You can find the full list of events on the Talking Stick Website events page here. February 20 (what a busy weekend! Man!) is also the opening of the next Vancouver Art Gallery Exhibition, their biggest ever. MashUp: The Birth of Modern Culture is taking over all four floors of the gallery including 371 pieces by 156 artists, put together by 30 curators over three years. Pablo Picasso, Andy Warhol, Keith Haring, Barbara Kruger, Quentin Tarantino, DJ Spooky--you won't want to miss this show. The gallery's site explains the concept behind it best, "this ground-breaking exhibition will offer an international survey of mashup culture, documenting the emergence and evolution of a mode of creativity that has grown to become the dominant form of cultural production in the early 21st century." The VAG is just off the Dunsmuir & Hornby separated bike lanes--very easy to ride to from various corners of downtown. February 20th there are performances & tours various times in the evening. There are special rates on advance tickets if you buy before February 20--details here. If you plan to go just a couple of times during the year, a membership could be well worth buying.